How Can You Qualify for Good Driving Discounts? There are certain things you can do to save money on your monthly car insurance premium. 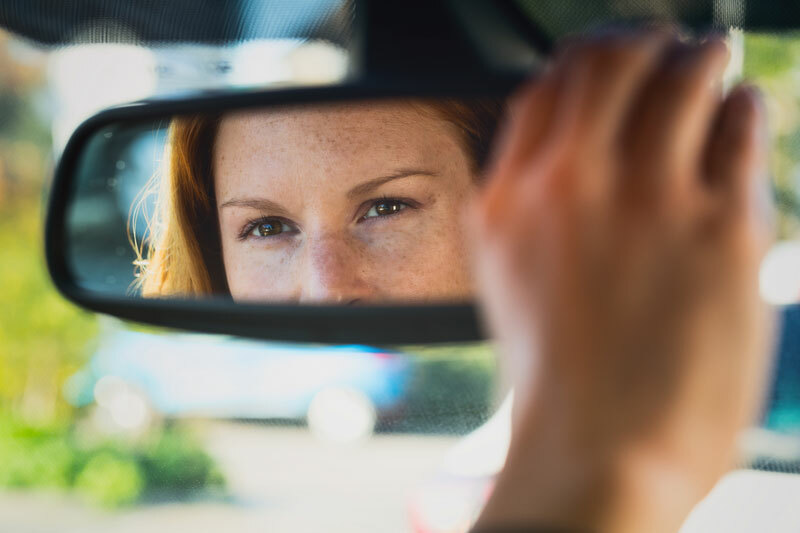 Maintaining a spotless driving record can lead to great savings on your car insurance, which means more cash in your pocket. Not only does it keep your insurance premiums low but, depending on your carrier, it may earn you a good driving discount. Here’s what you can do to qualify for a good driving discount and save on your auto insurance premium. If you can avoid car accidents and not filing a claim for a specific period of time, your car insurance company may reward you by lowering your premium! The less time you spend on the road, the less likely you are to be involved in an accident. Your insurer sees this and could give you a discount! By showing your insurance company you are taking the time to be a good driver, your premiums go down because safe drivers are far less likely to be involved in an accident. Even the best drivers get into accidents because not everything is under our control. Your car needs to be covered with the right auto insurance policy. Contact Udell Family Insurance in Westlake Village, California for all of your car insurance coverage needs.